Pets could be a thing you could get at the Merch Booth for 500 tokens and pets are exactly what they sound like. Like hamsters,Dogs,cats,Hedgehogs,parrots,bunnies,tortoises,Cresendo wolves. Pets could be things you can equip from your backpack in ANY ROOM. Except for quests. There would be two different types of pets, ones that fly around your head and ones that trail behind you on the floor, and with pets could bring pet costume dummies. I definitely agree with this one, and different pets could have differents ways of following you, like parrots would fly then once you're idle they sit on your shoulder, or dogs would run behind you then heel once you are idle. This is a great idea! For the reasons of reducing flashyness and stuff I think it would be better if pets acted like a cosmetic like the arrow quiver but I think this is a way cool idea. Why not quests? Why have crescendo wolves when you can’t wear them whilst playing crescendo? 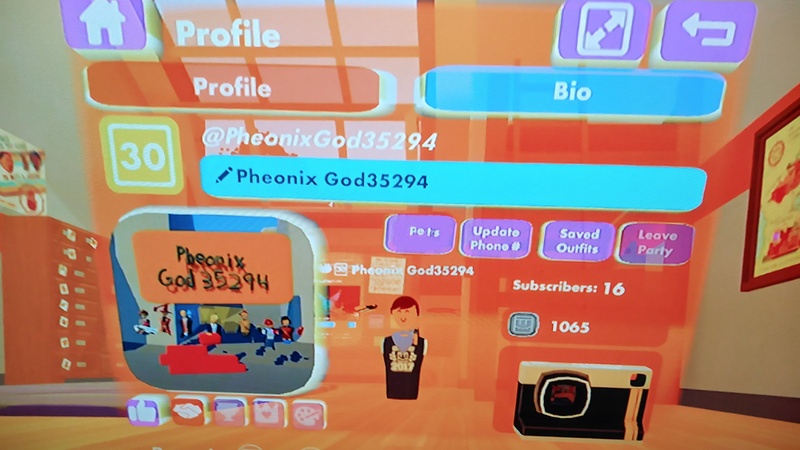 @Benofcoolzz // Coolzz Army: because if pets would be available in quests, then it would be cheating. @Kamineze: how so? You said nothing about perks of pets. Just that they cost money. 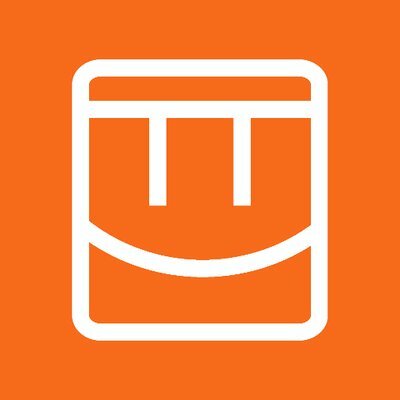 @Benofcoolzz // Coolzz Army: well,they cost tokens,not real money. Or you can win pet when you win quest : mini-gobelin in GT, mini-witch un CC, mini-robot in JB... But just for fun, it can turn around you if you activate it. @Fizzy: or maybe each pet, if related to a quest, has a little jingle with it. they could put unique pets inside quests like a werewolf on Crescendo of blood moon, goblin and others. Imagine one of those little jumbo mice just hanging around you. I proposed this idea on Reddit probably about 7 months ago. I like the idea but more of a cosmetic. I actually like this idea for pets! 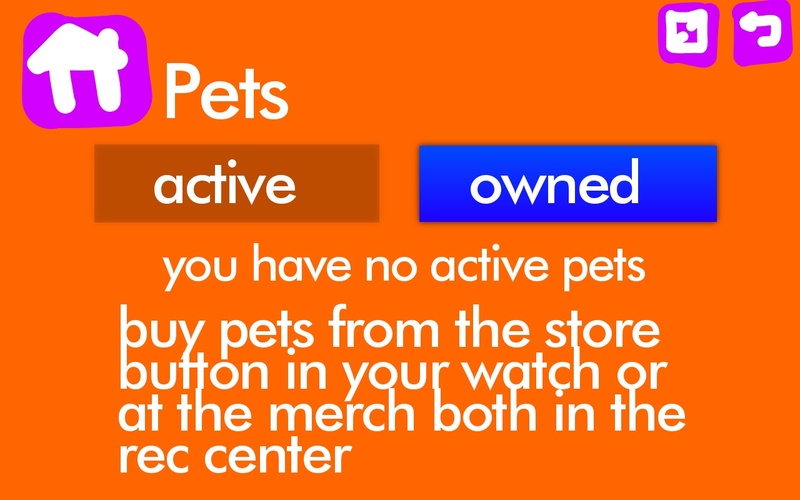 If no pets are owned, "you currently have no pets, you can buy one from the shop" with a button that brings you to the shop with a new filter under 'other', "pets"
If a pet is owned but not equiped, "You currently don't have an active pet, equip one from the 'owned pets' tab"
@JoVaughn Hamilton-Forte: that might be cool idea for the pirate quest reward, but it should be a cosmetic item only.